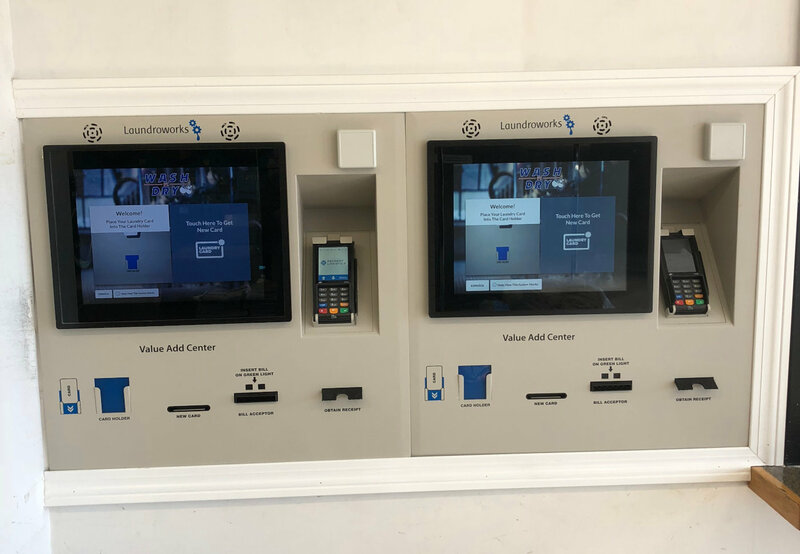 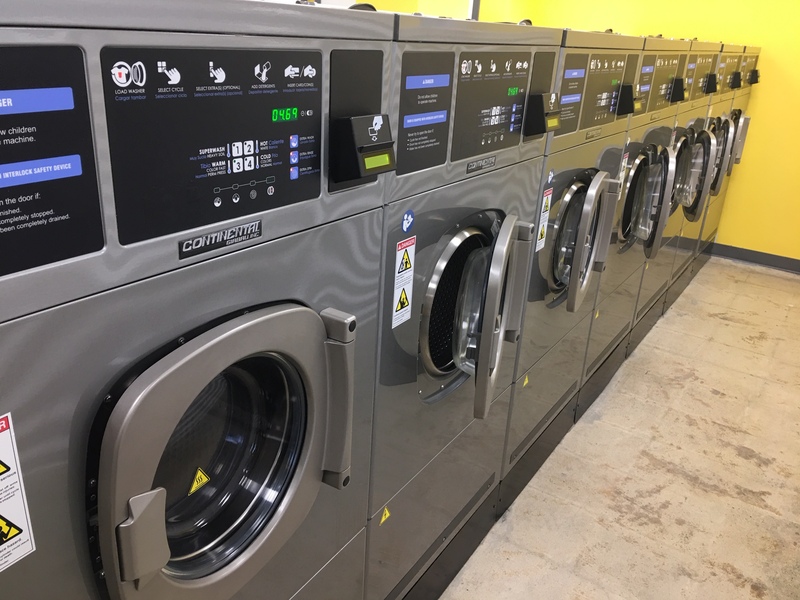 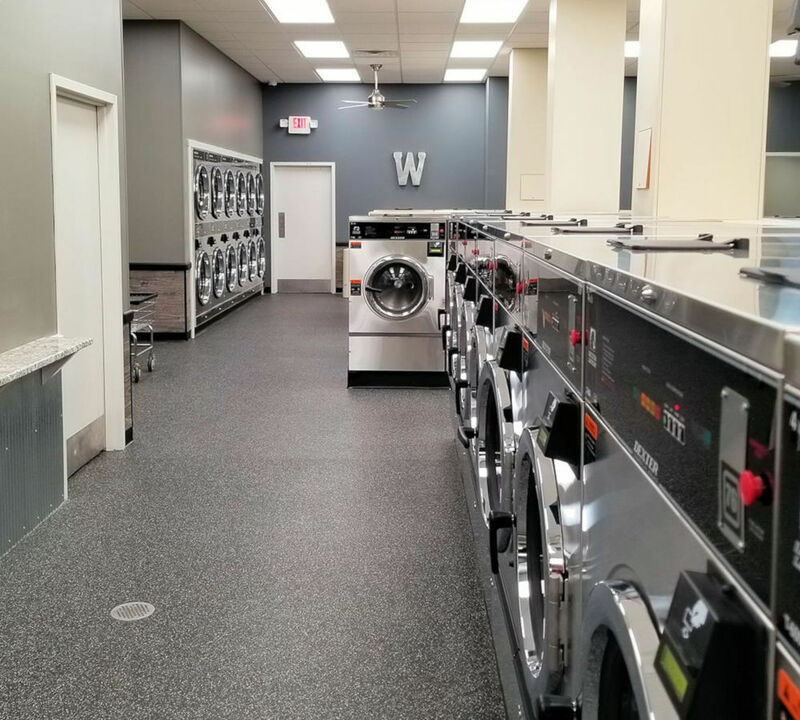 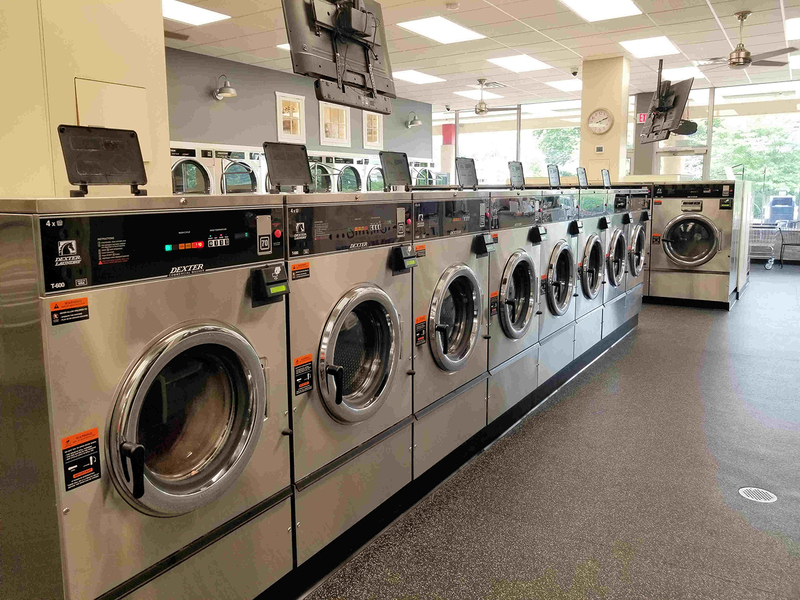 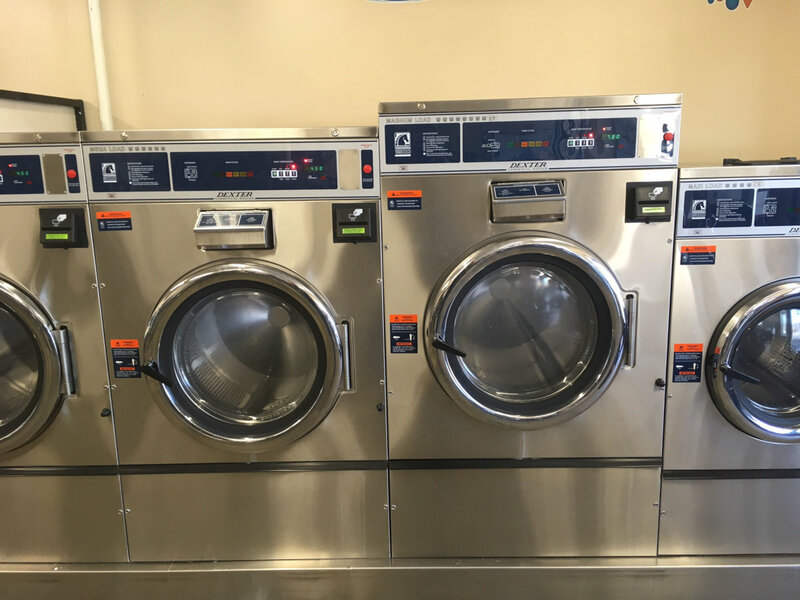 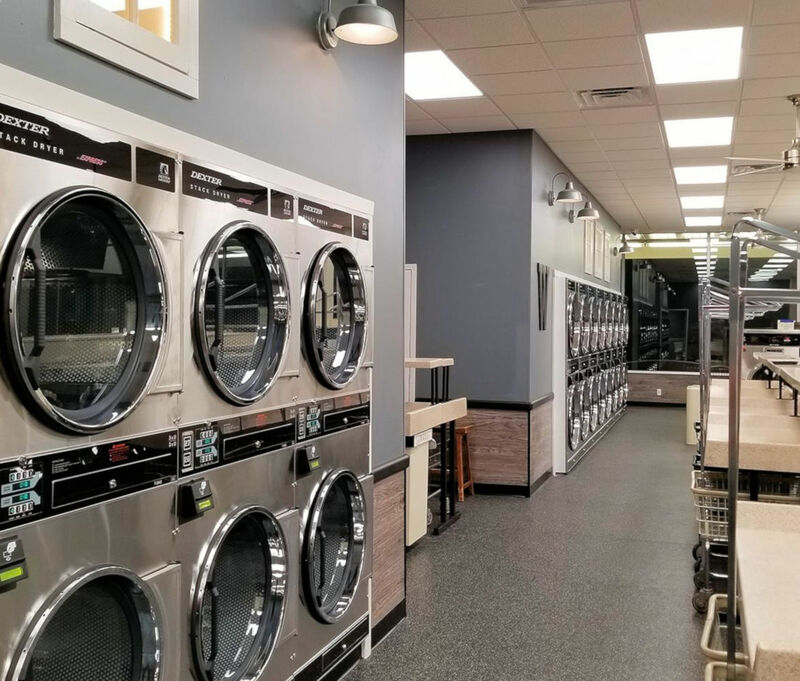 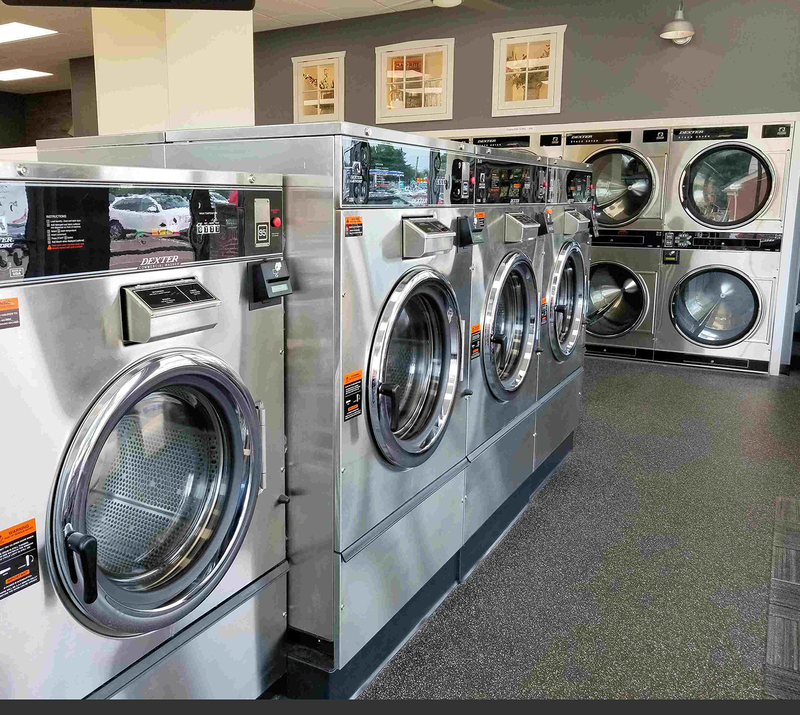 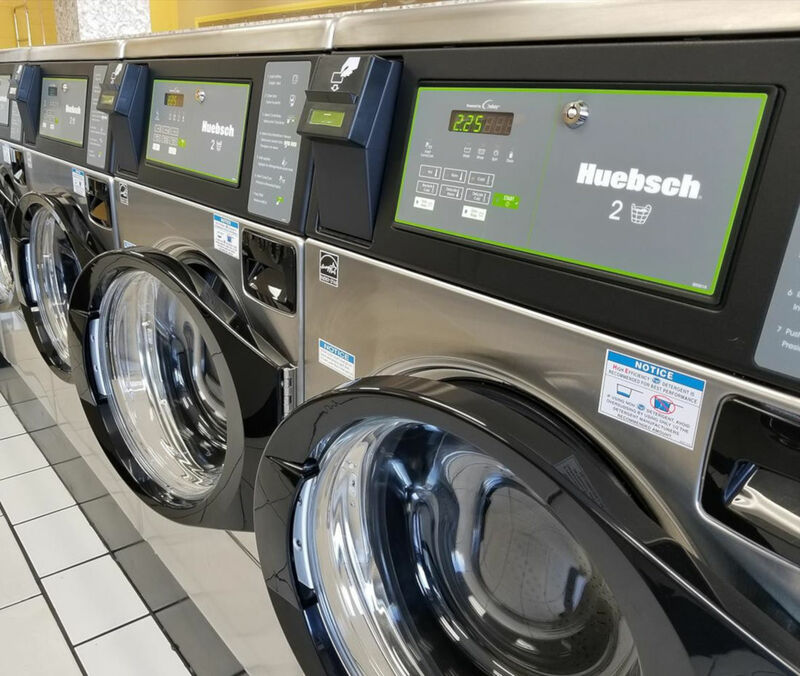 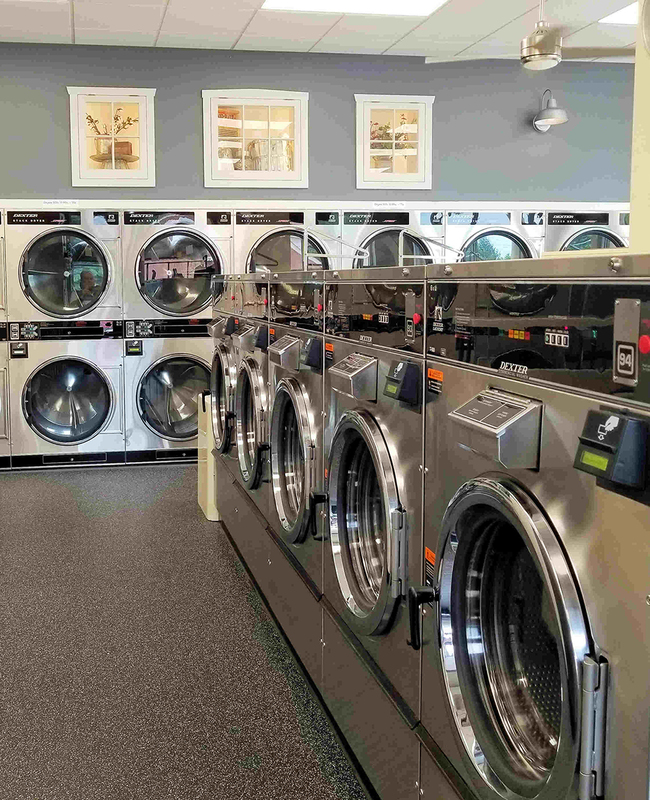 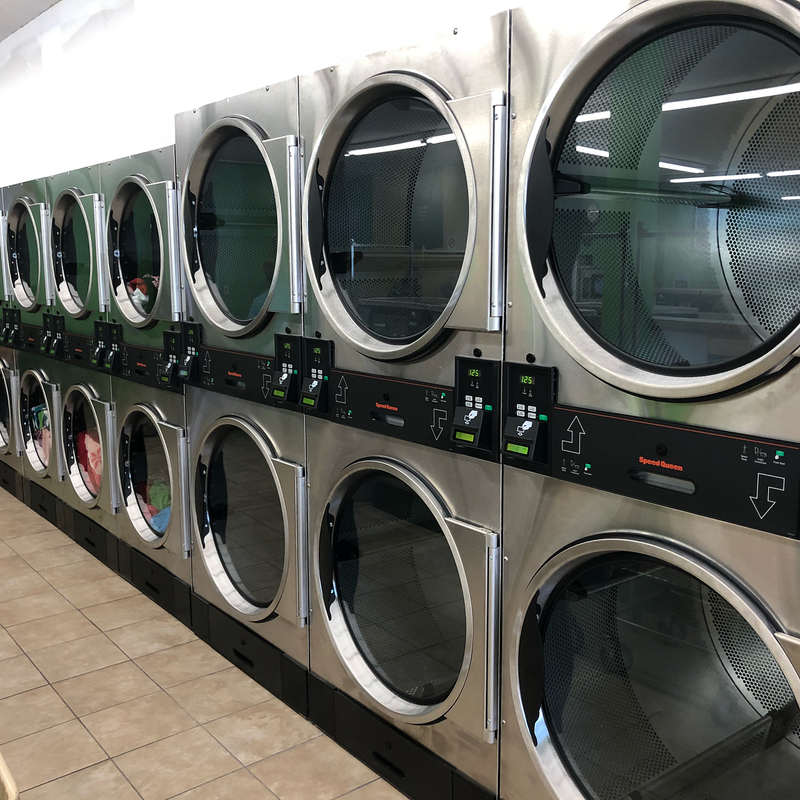 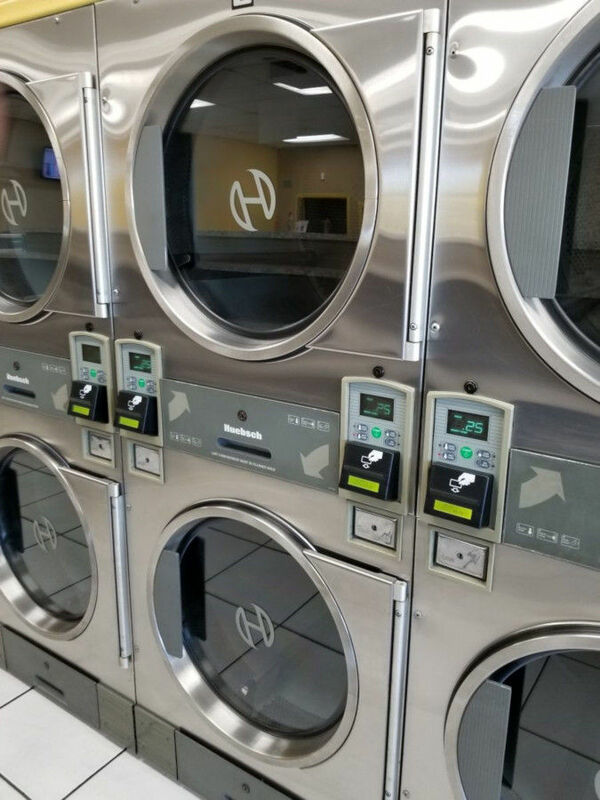 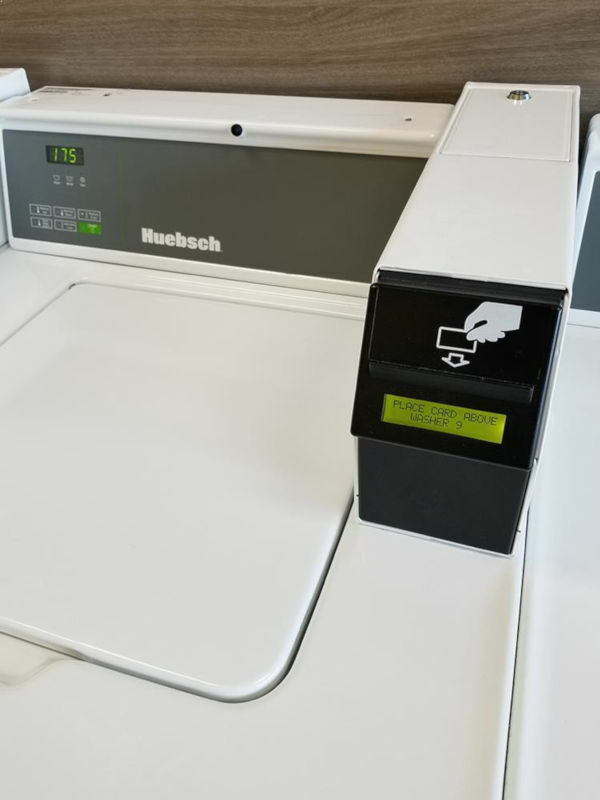 Here we showcase some examples of our card system applied at different laundromats, on a variety of machine brands, makes and models. 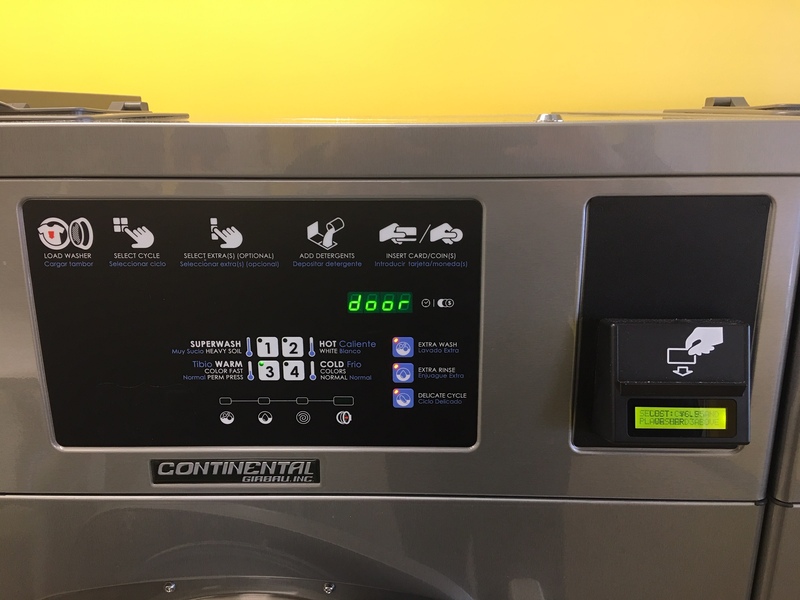 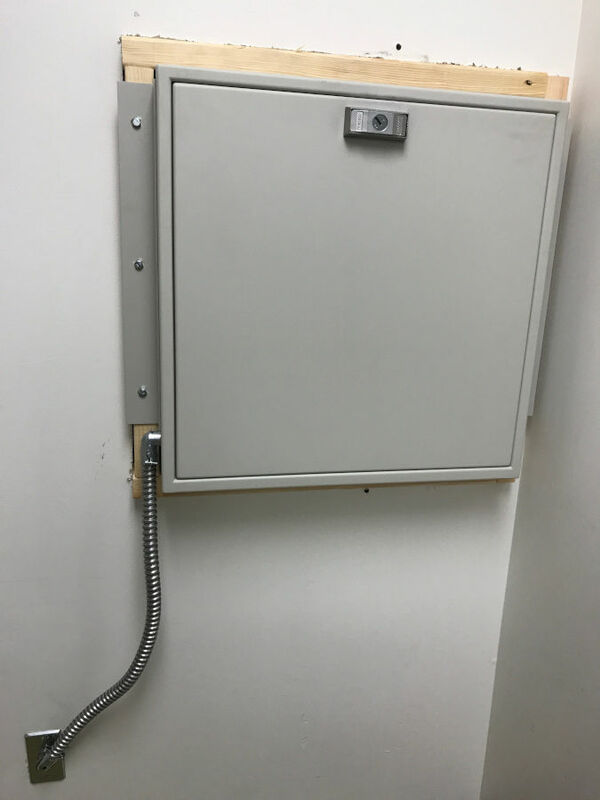 Our card system is designed to be easy to install, and is compatible with a wide variety of laundry machine brands, makes, and models. 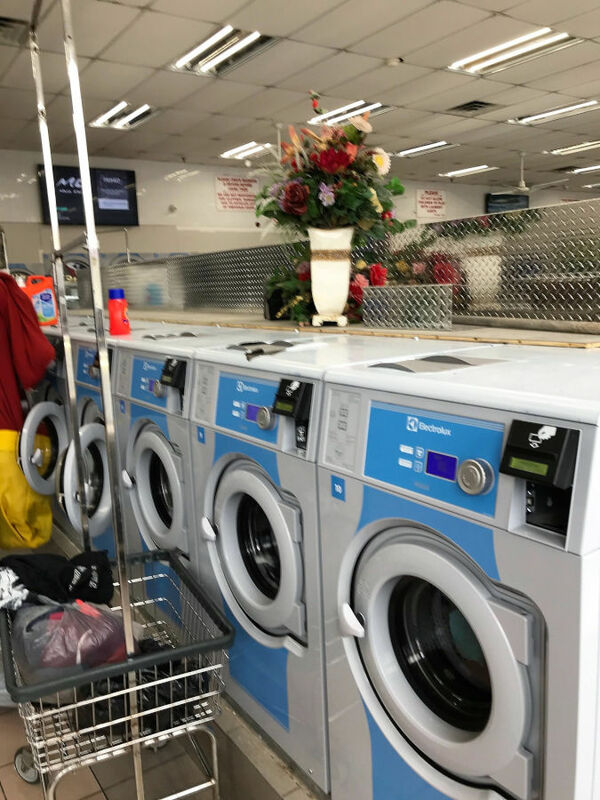 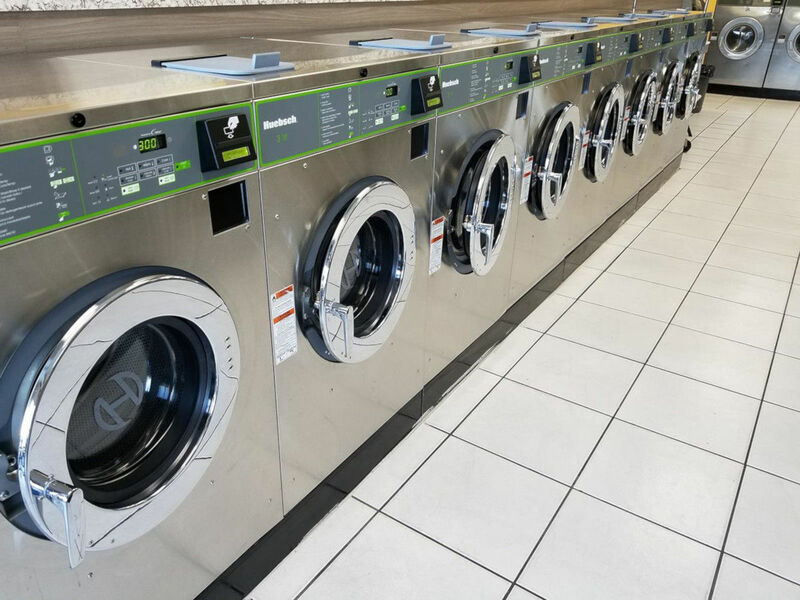 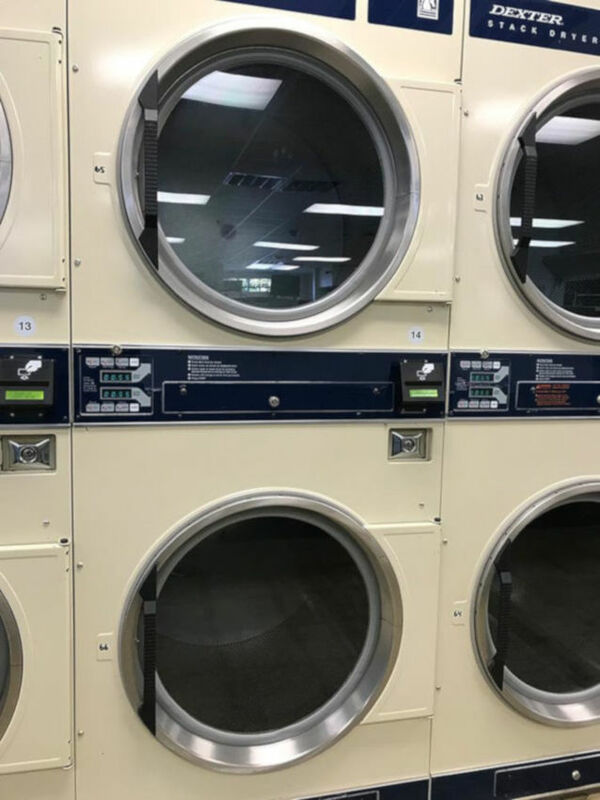 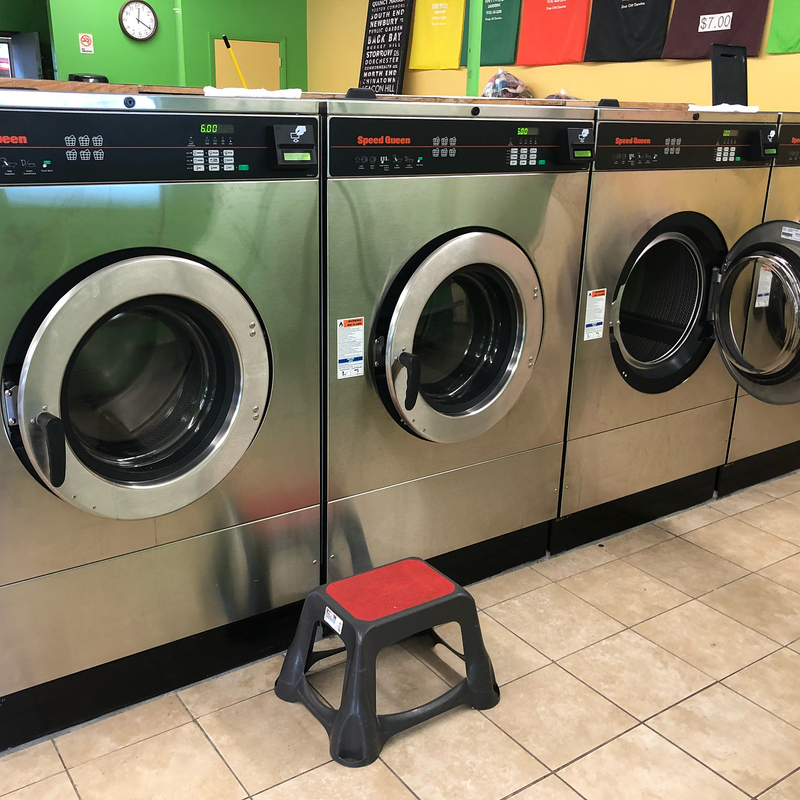 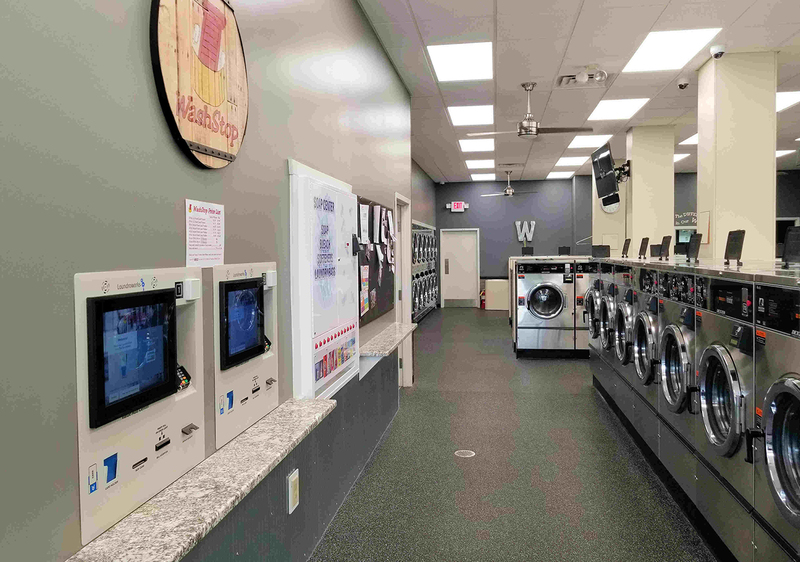 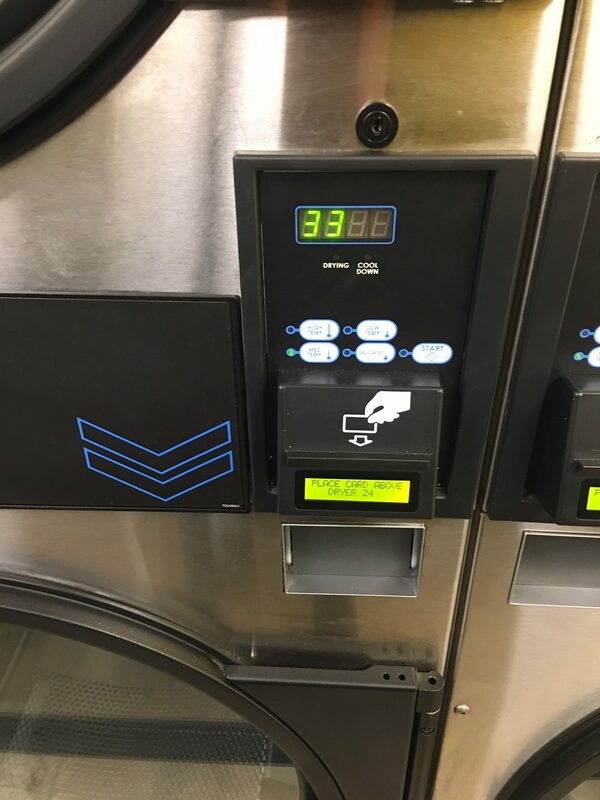 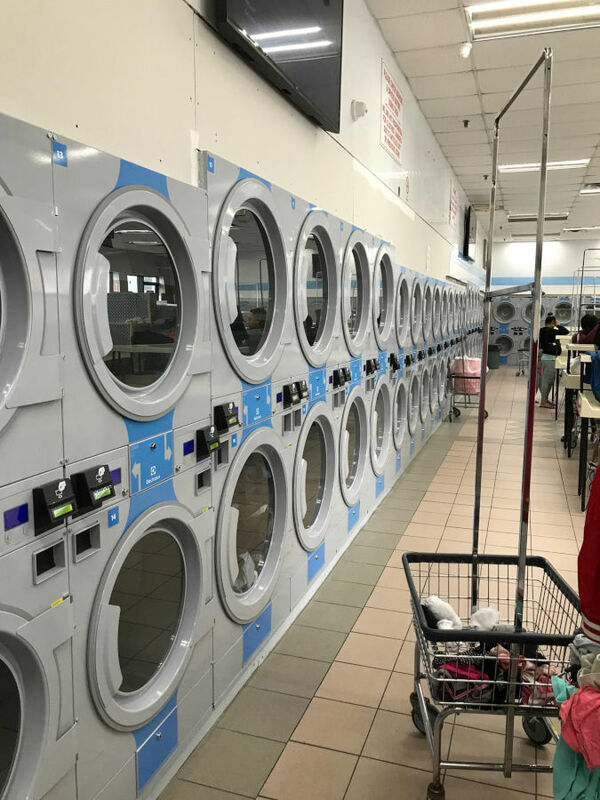 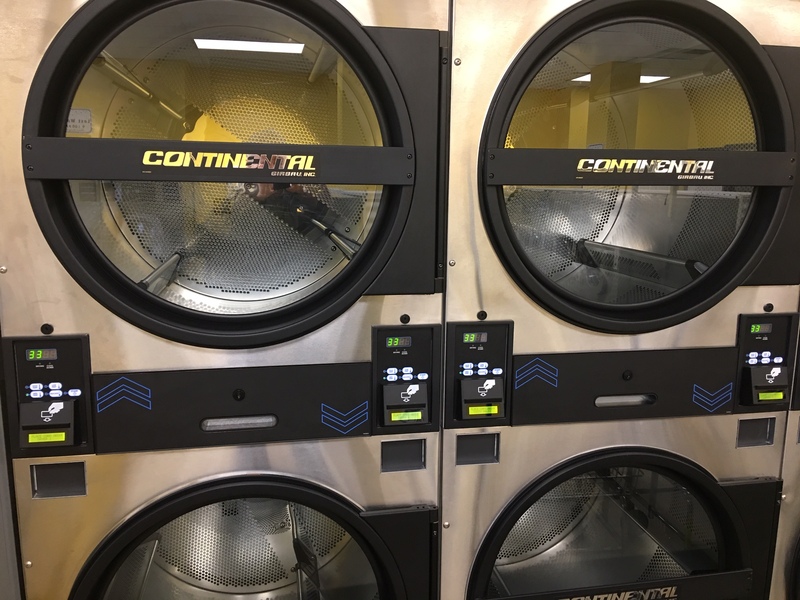 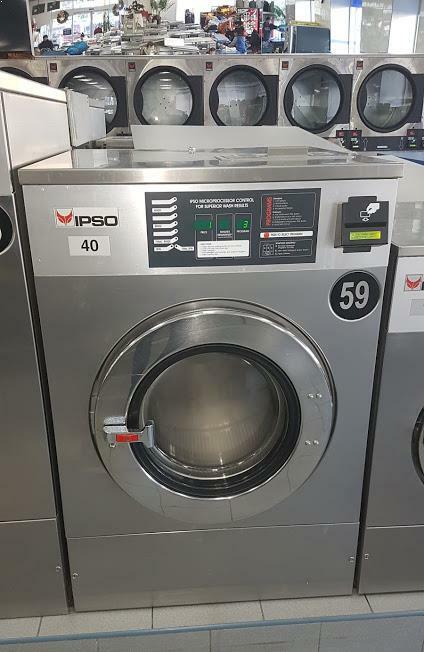 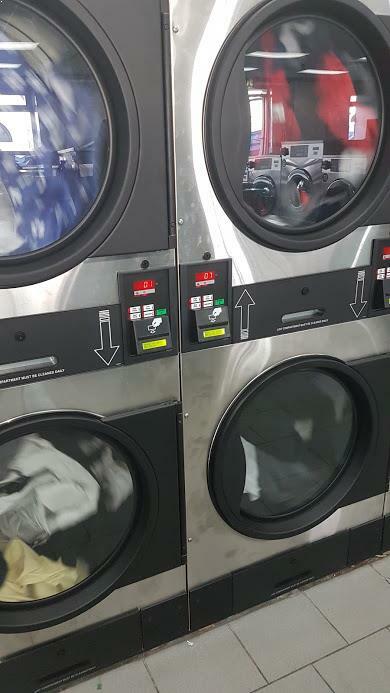 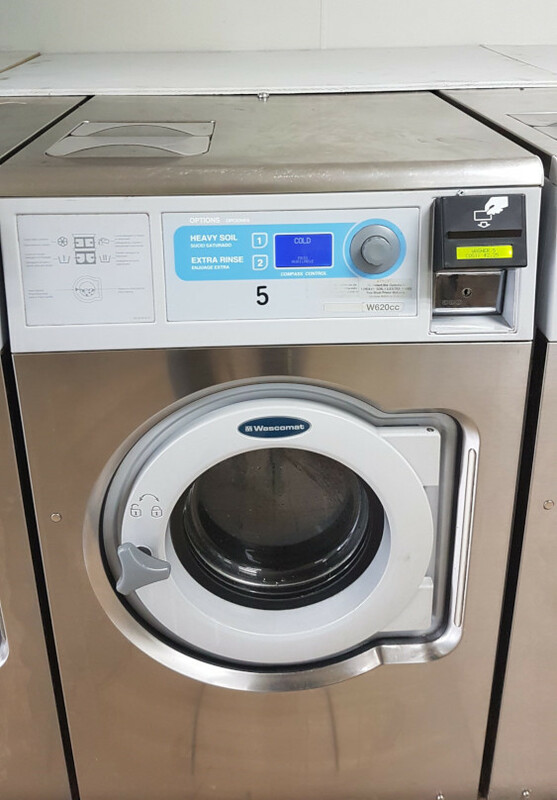 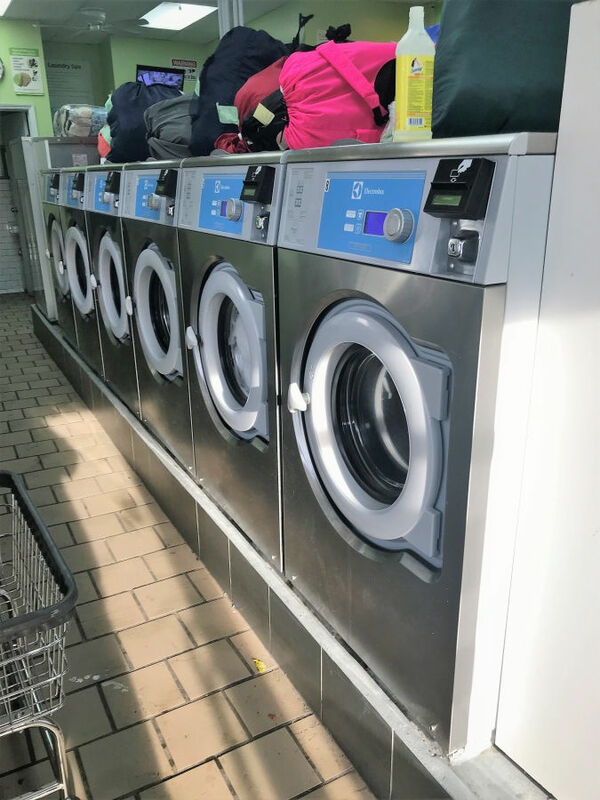 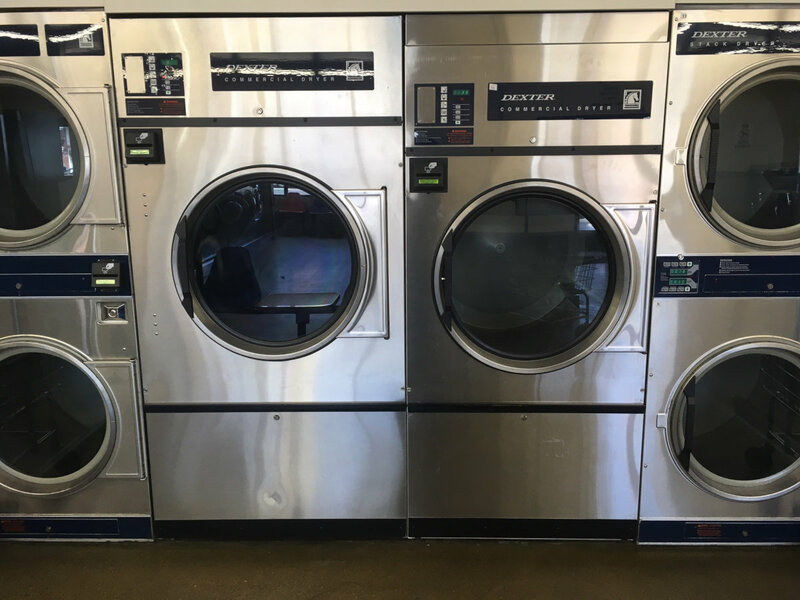 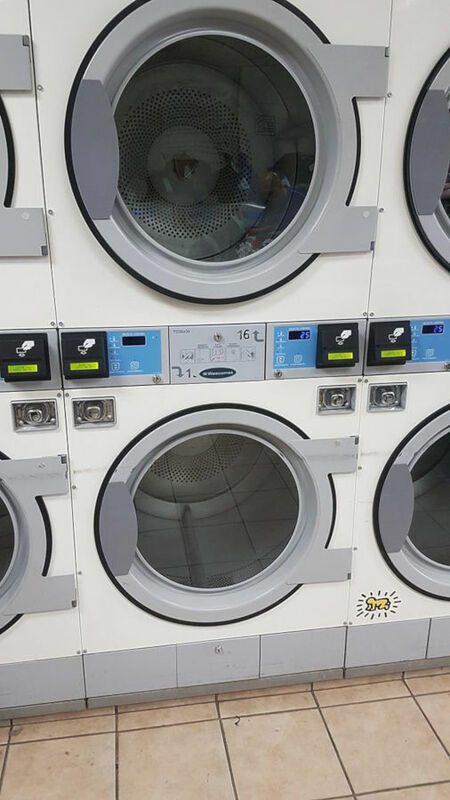 Have a look through the laundromat photos, and don’t hesistate to contact us regarding support for your target machines.